If you skimp on water, your focus goes downhill. Being dehydrated can tank your attention, coordination, and problem-solving skills, reports a new review from scientists in Atlanta, Georgia. When you’re dehydrated, you’ll mostly slip up on complex, on-the-fly tasks like rerouting sans GPS on a hectic street or brainstorming mid-meeting, explains study co-author Matt Wittbrodt, a post-doctoral fellow at Emory University. Neurons are largely made up of water. That might explain in part why H2O is so crucial to staying sharp, since any disruption in hydration affects how well signals are transmitted and received in the brain, he explains. 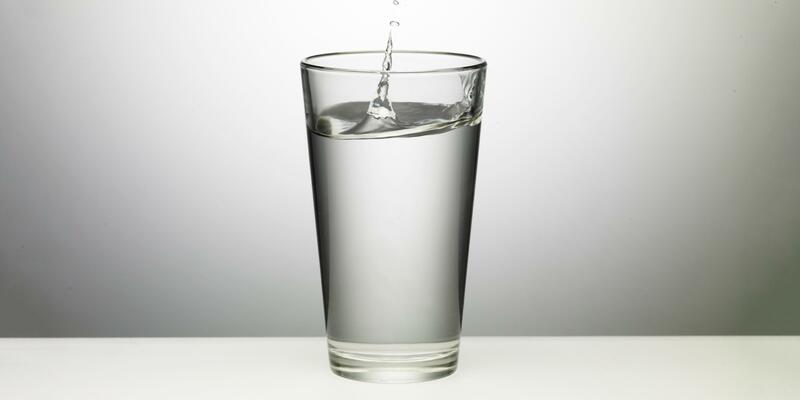 Your brainpower starts to blunt when you’ve lost about two percent of your body weight due to dehydration. You could hit that deficit from skimping on water between last night’s dinner and today’s lunch or during a moderate, hour-long workout in the heat, explains study co-author Mindy Millard-Stafford, Ph.D., director of the Exercise Physiology Laboratory at Georgia Institute of Technology. If your concentration is crashing, hydrating can help. Straight H2O works, as do water-rich foods like fruit and soup. Wittbrodt suggests drinking the daily amount recommended by the Institute of Medicine: 125 fluid ounces per day for men and 91 for women (and more if you’ve exercised).